Finally, I am here to share some good news for all the Malaysian here! HUDA BEAUTY is finally here in Malaysia. You can shop online at Sephora Malaysia Website and APP for Huda Beauty now. Although some might prefer to actually swatch and tested their product in stores, so far you can try and tested only at Sephora KLCC, Sunway Pyramid, One Utama, and IOI City Mall. 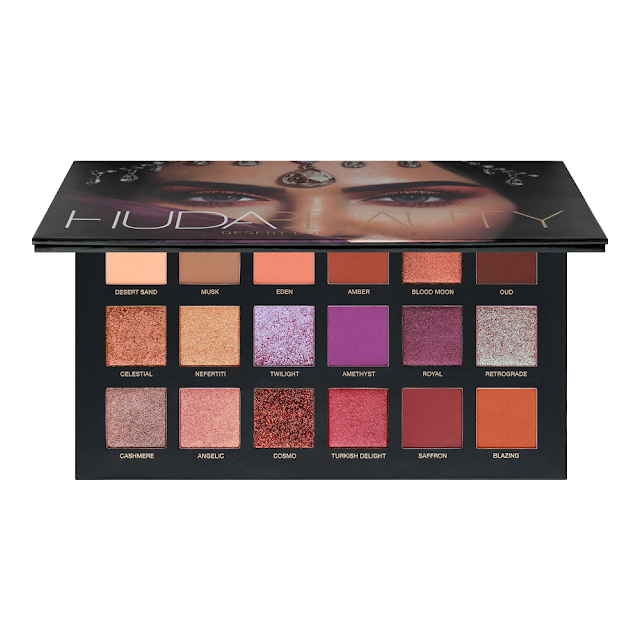 I do hope other outlets of Sephora will in stock for Huda Beauty. I am really glad that Sephora welcomes a lot of new brands in stores too. Although I can hear my bank/wallet is crying, to be able to know and test try another brand product is also a fun thing to do. The Dubai-based Kattan, who has almost 8 million followers, opens up about social media honesty, plastic surgery, and Middle Eastern beauty standards. Huda Kattan, best known as Huda Beauty on Instagram, has made a career out of showing women how to channel their inner Kardashians — at least from a makeup perspective. 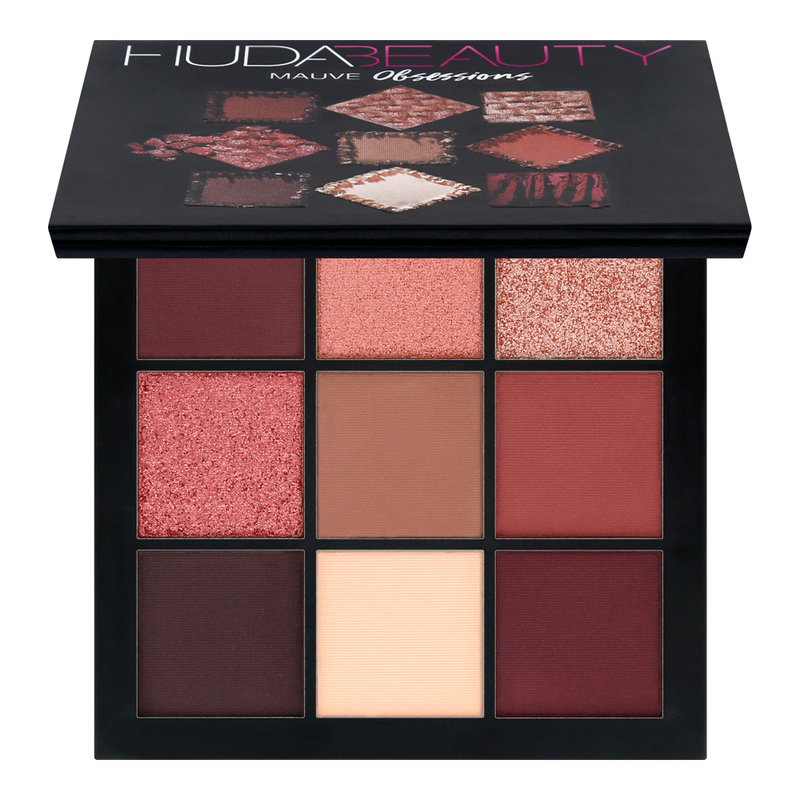 Huda Beauty is famous for their Lip products and also Eyeshadow Palette. 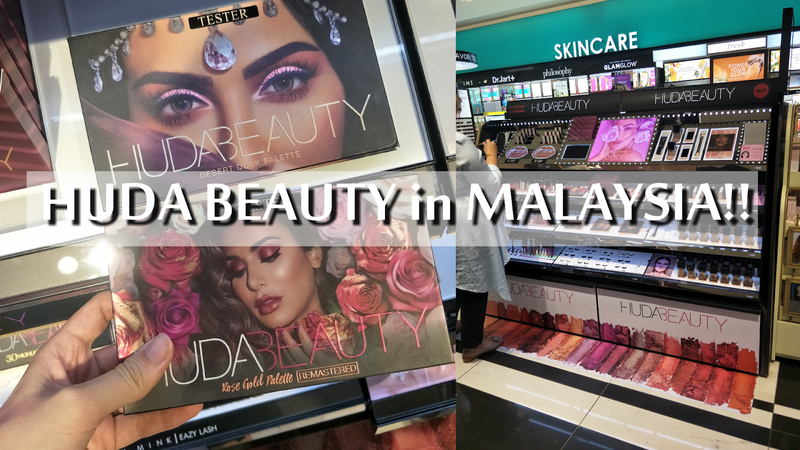 Although in Sephora Malaysia, there are only some of their old releases products finger crossed for more new releases from Huda Beauty as well. In this post let's go through some of their best selling products. I have not purchased any of their items before just because their products are too expensive for me. But during Sephora member sales last week, I bought one of their Lip Liquid. 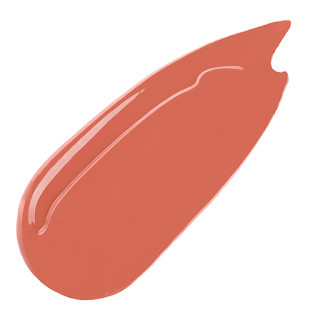 When I swatch it at Sephora KLCC, the texture is super rich and creamy and I can feel the products are calling for me. Now I can't wait to try it and share with you guys soon! The reviews look so promising!! Check out Nikkie Tutorial review and swatches for this palette! 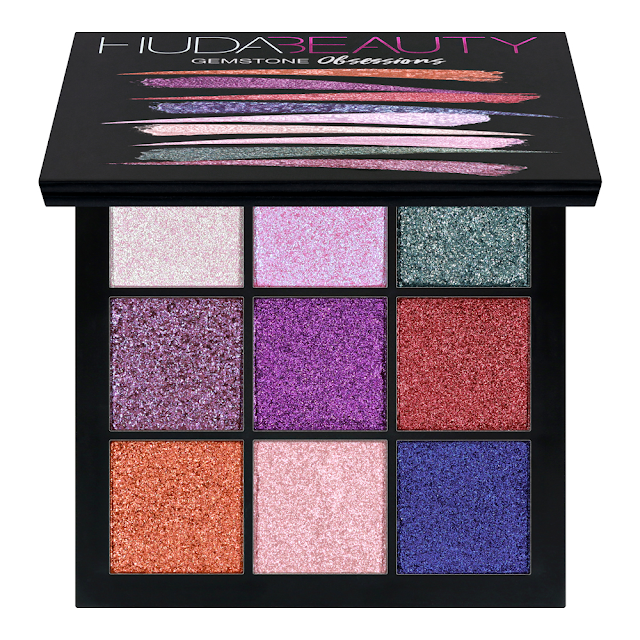 A range of compact eyeshadow palettes curated by Huda herself for a complete day-to-night eye color wardrobe on the go. Are you a colorful girl or natural eye look? 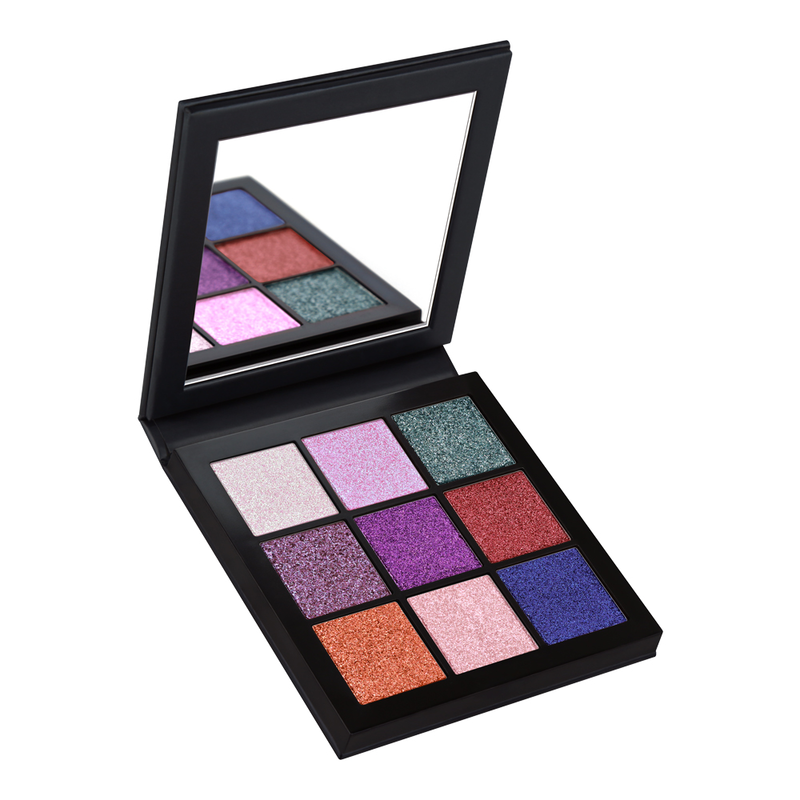 This palette definitely caught my eyes as well which comes in 9 beautiful colors and perfect for any occasion to wear it. They came out with another series too, which is the Obsession Stones too. Hopefully, they will be here in Malaysia too! Check out swatches video above to have at least know how well the swatches and color pigment looks like. A highly comfortable, hydrating cream lipstick that sets throughout the day to a velvety, satin finish. This feminist shade looks so pretty in the photo! I am so curious how does it look on lips though. So far is still OOS on Sephora website, but who knows u might be lucky to see it in stores. 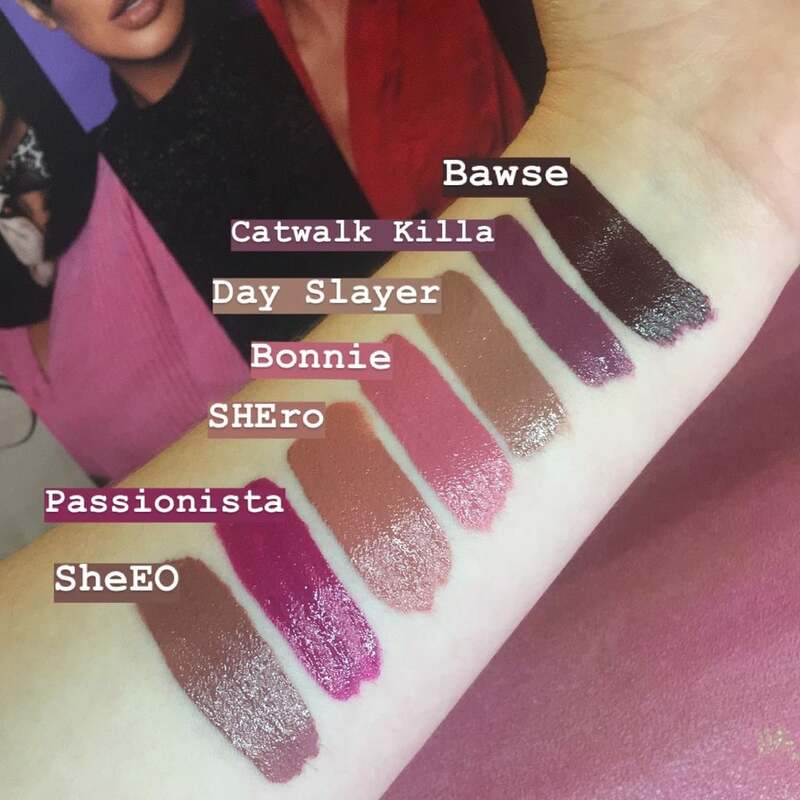 Some of the swatches I found online. 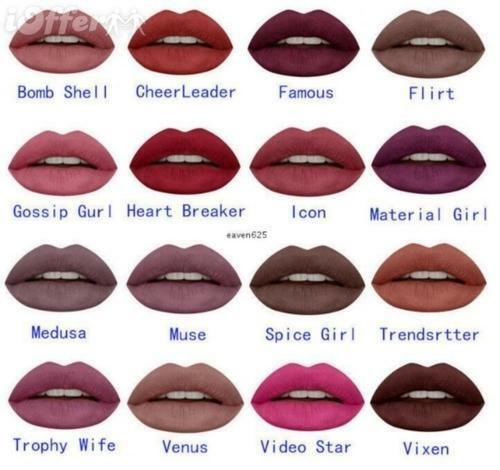 Check out all the lip swatches on Youtube. 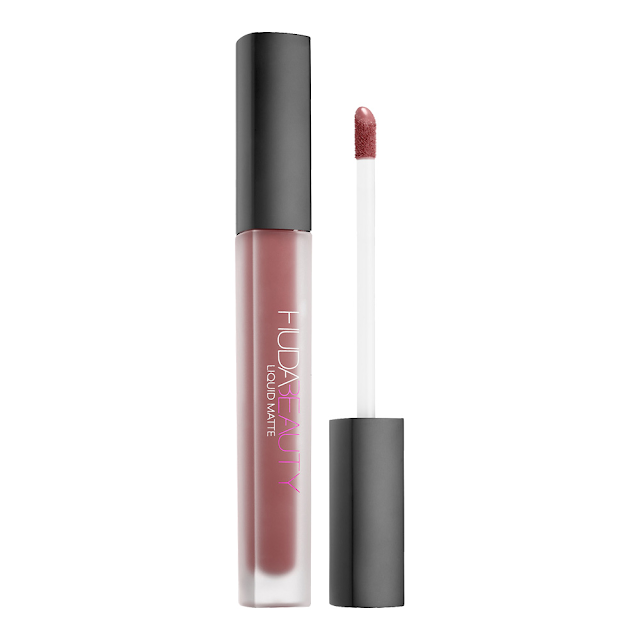 A highly comfortable, long wearing liquid lipstick that dries matte with intense, transfer-proof color pay-off. VOALA! This is the liquid lipstick I talked about at the start of my post. Can't wait to try it when I got this! This product is also one of their best selling products because of its quality and texture as well. Lip Swatches and Review from Youtube. That's all for this short post about Huda Beauty is in Sephora Malaysia stores. Although we have only limited branches to check out, you can always check out reviews from Youtube or other Blogs too. 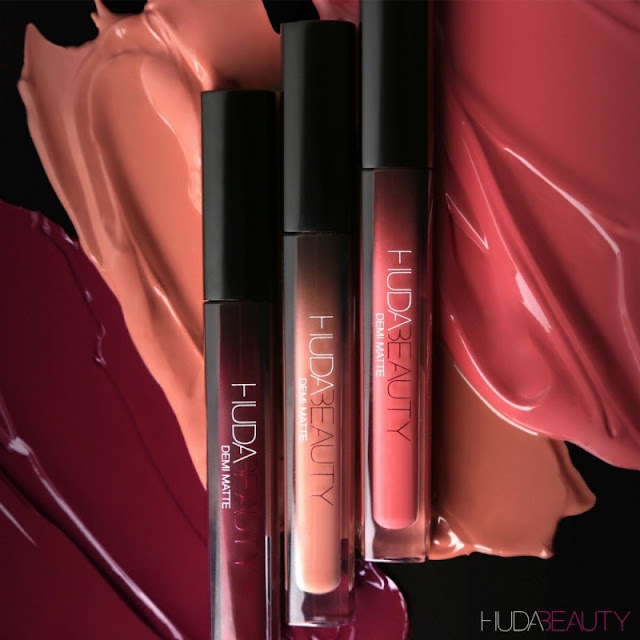 Will you get any of Huda Beauty for yourself? Comment away! *All Photos taken from other sources and not belong to me.